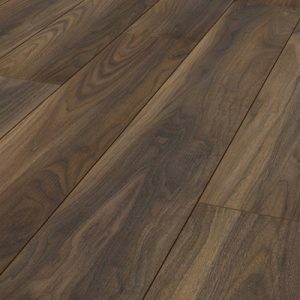 High grade laminate flooring is manufactured to replicate the look of solid hardwood and engineered timber wood but they do not actually contain any wood and therefore are considerably cheaper in price. This product is ideal for use in all sectors such as residential homes and schools, offices. 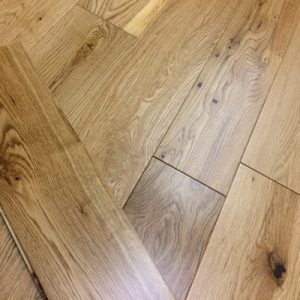 Our high grade laminate flooring is a popular choice due to the fact it is hard wearing, long lasting, it looks great and it is quick and easy to install. It is also easy to clean and can be fitted onto pretty much any existing flooring, so there is no need to spend time and money taking up the floor you currently have. 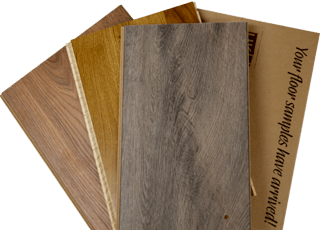 To give added under foot comfort and reduce hollow noise, we recommend that commercial grade laminate flooring should be fitted over underlay and a foam or cork underlay is most commonly used. Lamination is the processed used to fuse several layers of material together to create an attractive ‘wood’ effect. This product has 4 layers, the top layer being known as the ‘wear layer’ is a transparent surface that lies on top of the material to protect from scratches and other damage. Underneath the ‘wear layer’ is the photograph layer and this is what gives the visual appearance. The third layer down is known as the ‘Fibre board Core’ and is usually made of wood chips or sawdust then coated with resin and pressed into flat sheets- this layer gives the structure and depth. The final ‘backing’ layer is to provide a moisture barrier and stability for installation.